The activity began in 1978 with the sale and installation of automation based on analog electronics allowing the management of the temperature and ventilation of agricultural buildings by opening or closing the ventilation flaps. The interests of the 5 initial partners, all involved in activities related to industrial breeding, converged in order to give birth to a company meeting their ambitions. ​In 2008, the company was taken over by a team of 3 managers, a team partially renewed in 2013 with the acquisition of the capital of the commercial director and the financial director. 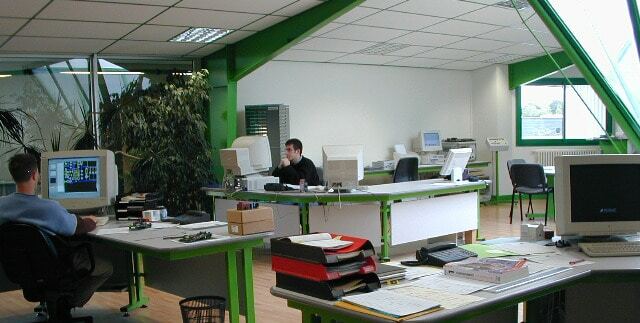 Motivated in 2008 by the prospect in 2013 of a change of well-being standards for pregnant sow buildings. As such, in 2008, Asserva presents a first version of the “selfifeeder” which has progressively imposed itself on this developing market segment. 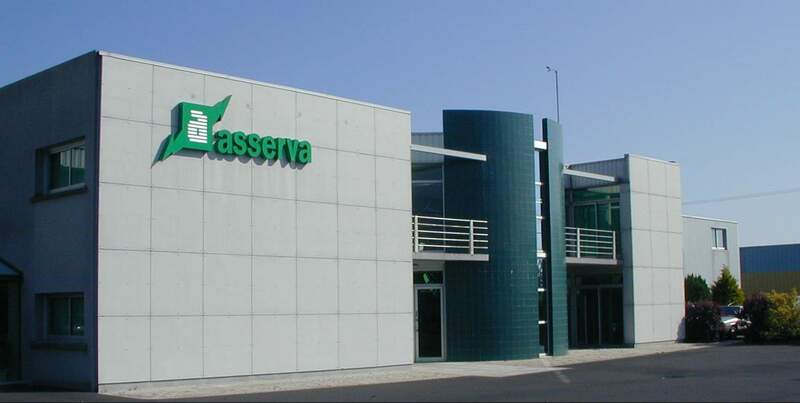 The buoyant context of the upgrades and the innovative product and service offer of Asserva allowed it to know continuous development in the following years to reach a peak in 2013 and 2014. Today, the company offers a wide range of solutions for the complete automation of various tasks in all types of farms. This growing diversity of products offered has led to a rapid evolution of the company with more than 4,500 customers worldwide. 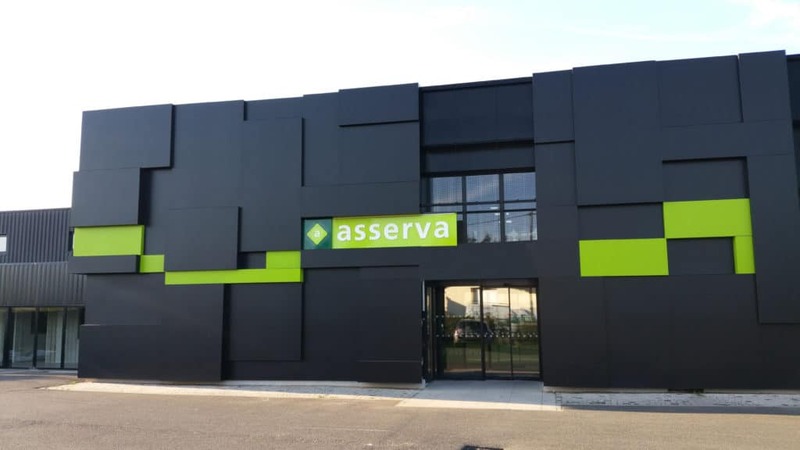 Asserva continues to invest in R & D focused on expanding an expanded range of connected products with Asserva Connect. 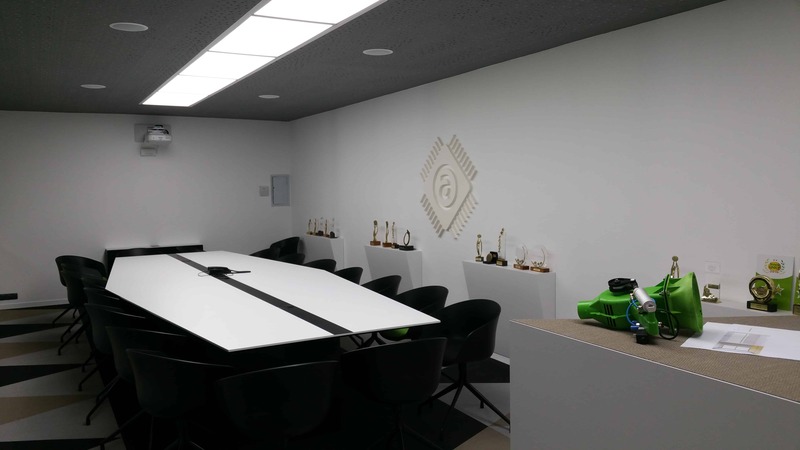 In addition, the company attaches particular importance to the development of international markets. Technic-Online is a site specialized in the sale of agricultural breeding equipment for the producers pig, cattle, sheep. We also offer a range adapted in the fields of electricity, plumbing and hardware. 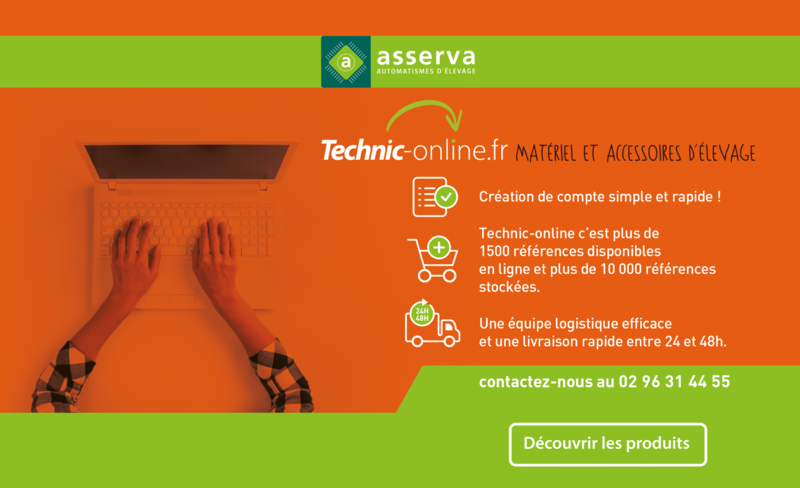 On the site, 1500 references are available for online orders and on quote you have access to more than 10 000 references stored.